CCM7.4 on erittäin laadukas upotettava kaiutin, joka tarjoilee audiofiilitasoisen äänen. Nautilus rakenteella toteutettu soft dome diskantti ja 2kpl 5" kevlarvalmisteisia bassokeskiäänielementtejä. Erittäin tarkka ja uskottava ääni. Uppokaiutin vaativaan käyttöön. 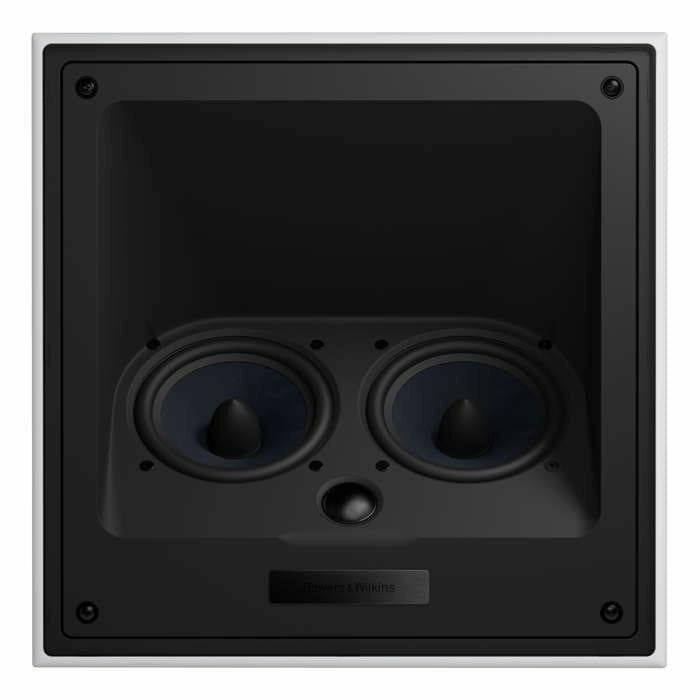 The mid-point for in-ceiling speakers in the CI 700 range, the CCM7.4 features a wealth of high performance technologies, including two 130mm (5in) bass/midrange Aramid fiber® drivers set in a rigid die-cast chassis and a Nautilus™ tube-loaded 25mm (1in) soft dome tweeter. Other high-performance features include a glass-reinforced ABS baffle, and a scallop under the tweeter for better roll-off at high frequencies, resulting in more accurate sound reproduction.